Make 4 payments of $34.00 over 8 weeks and get it now! Paul McCartney, Sting or Flea? 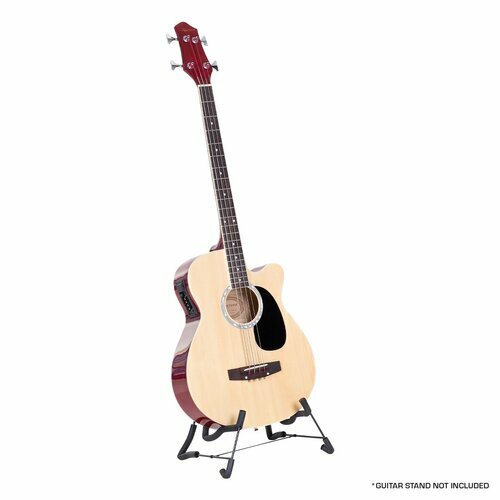 Pick up this acoustic bass guitar and you'll be following in the footsteps of some of the world's most famous and successful bass players. Bass players are some of the most underrated musicians (ahem...along with drummers) but any music lover will tell you the bass player helps form the rhythm section, the 'engine room' of any great band.